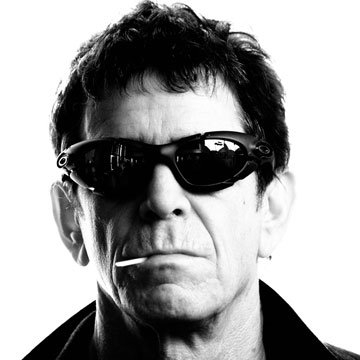 Lou Reed, the legendary NY rocker, died today at age 71. Lou Reed, the legendary NY rocker and founder of The Velvet Underground, died today at age 71. After splitting from the Velvet Underground in 1970, he went on a prolific and influential solo career spanning the decades. Reed called Andy Warhol and David Bowie colleagues, contemporaries, and collaborators. The modern rock sound rife with distortion and noise, poetry and the avant-garde owes itself to Reed. Indie, punk, alternative started with Reed.